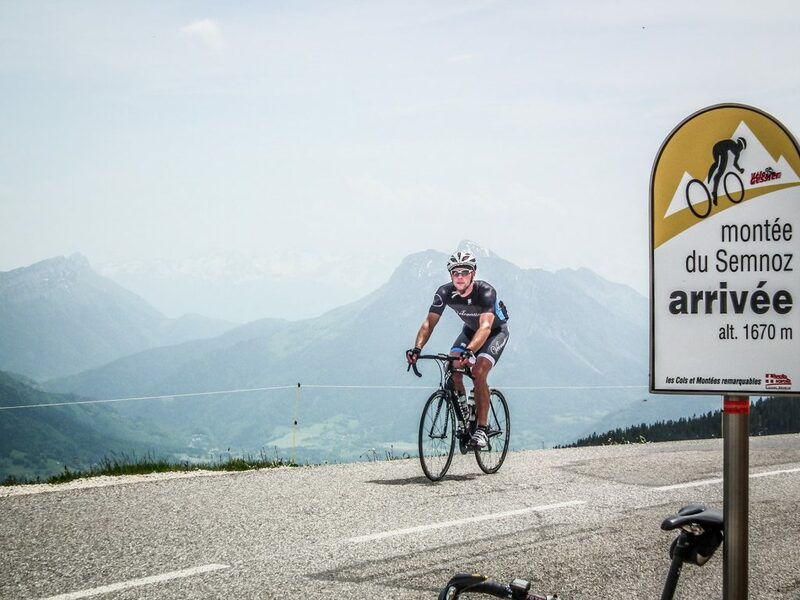 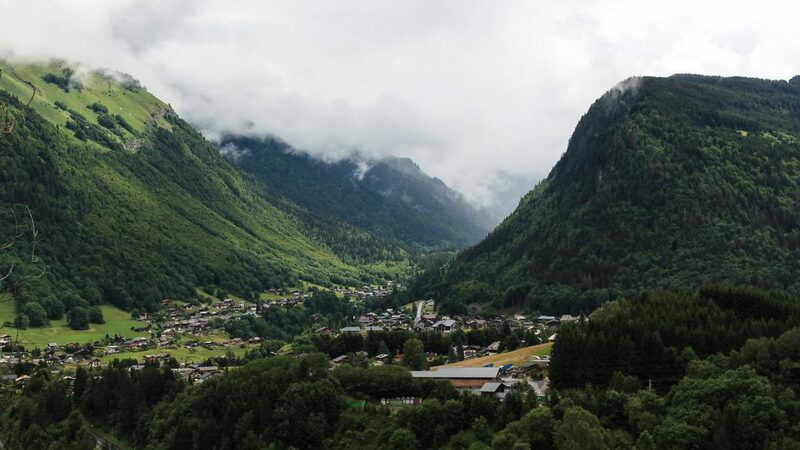 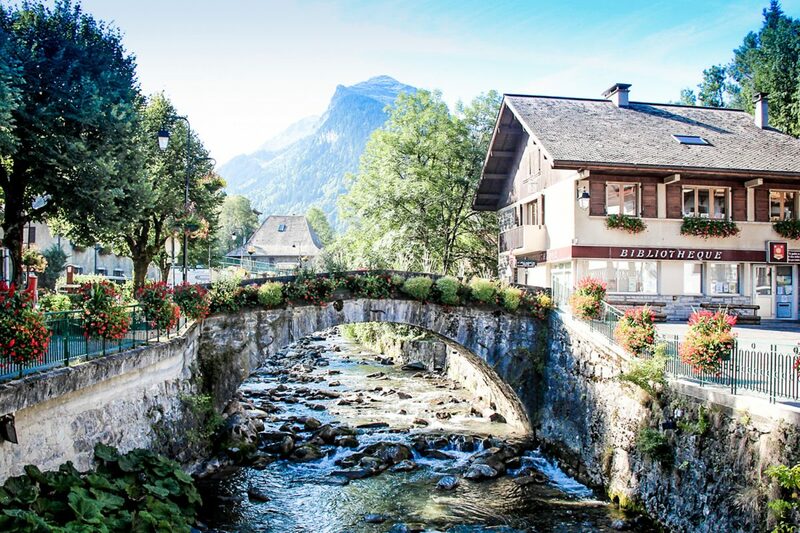 Starting in the idyllic lake side town of Annecy ‘the Pearl of the Alps’ and culminating with the infamous Col de Joux Plane, this 3 day tour is packed full of Tour de France climbs from start to finish. 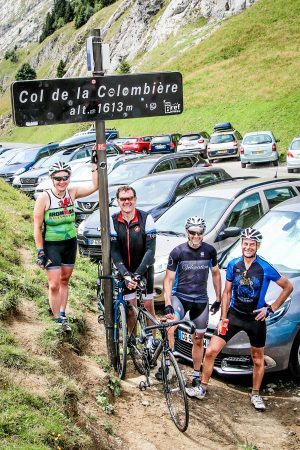 Medieval architecture, stunning mountain lakes, classic climbs and quiet roads all add up to a thoroughly enjoyable and rewarding weekend. 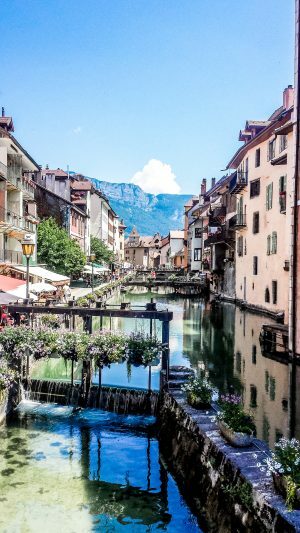 Overview - Annecy to Morzine "Pearl of the Alps"
The Medieval town of Annecy sits on the shores of it’s own mountain fringed lake. With its ancient market sprawling amongst narrow cobbled streets, broken by canals and bridges, overhung with flowers and bustling with life, it’s the perfect place to begin our journey. 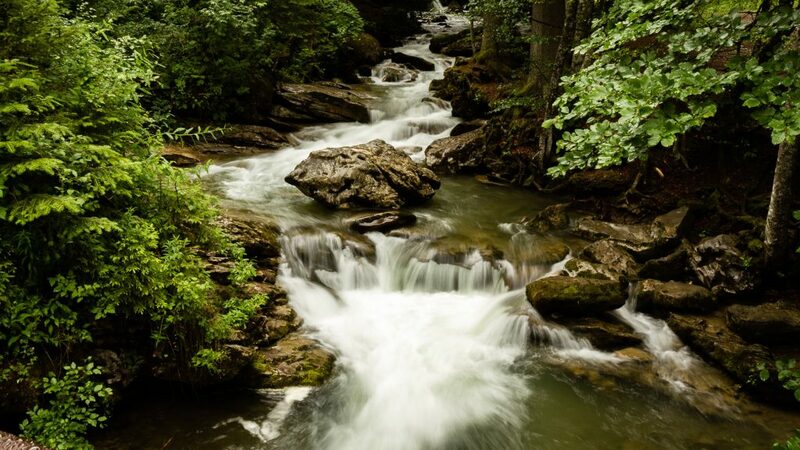 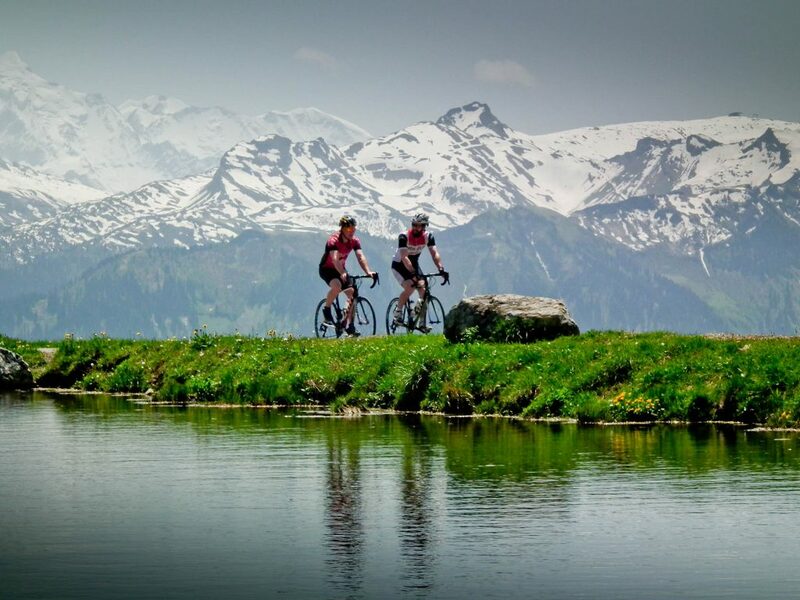 From here we lead you on an adventure encompassing the very best riding in the area. 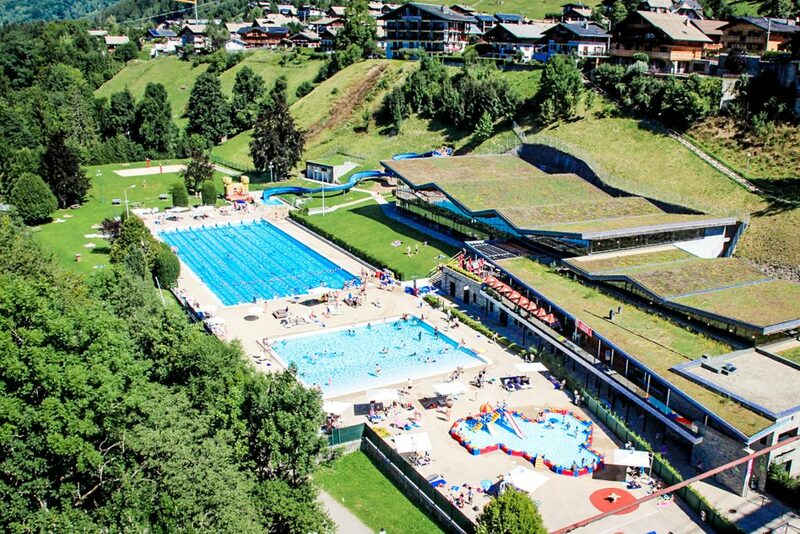 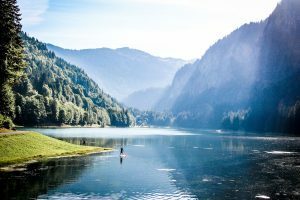 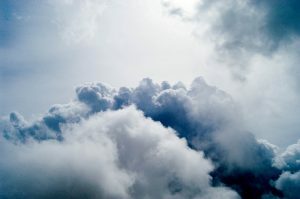 Including highlights such as the hill top village of Mont Saxonnex, Samoens, one of Frances most picturesque mountain towns and Morzine, once a rural farming community, now a thriving hub for mountain sports and outdoor enthusiasts. 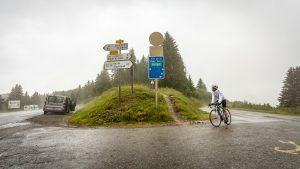 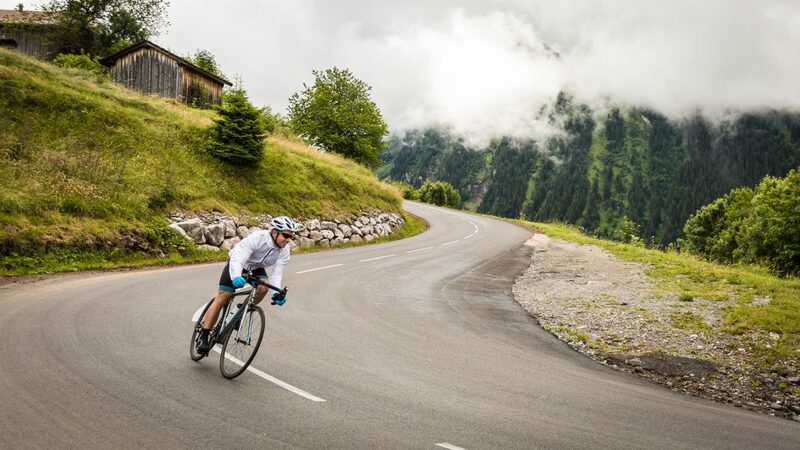 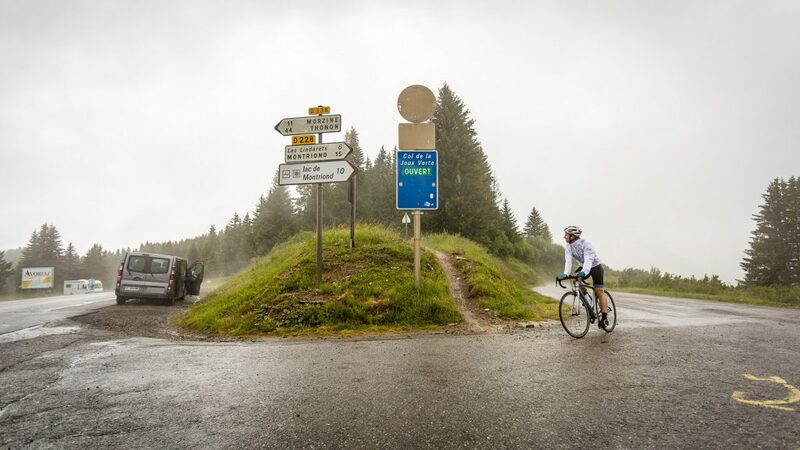 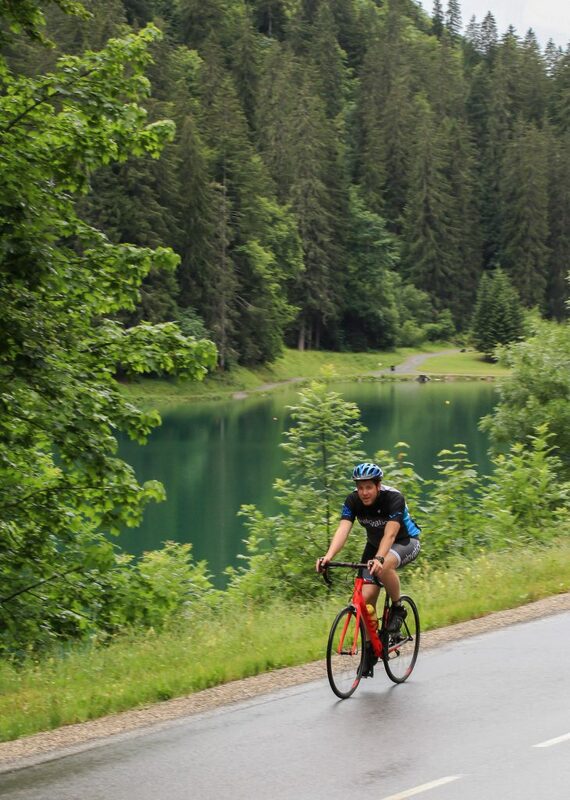 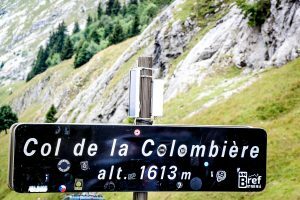 Combining old Tour classics like the Col de Joux Plane, the Col de la Colombiere and the Col des Aravis with more recent additions such as the Col de la Ramaz and the Semnoz with its unrelenting gradient and panoramic views. 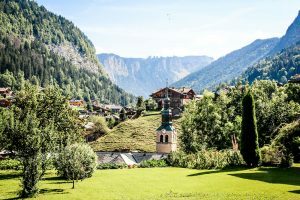 Our local knowledge has allowed us bring you a route that combines many of the areas classic cols with quiet backroads, mountain lakes and stunning scenery. 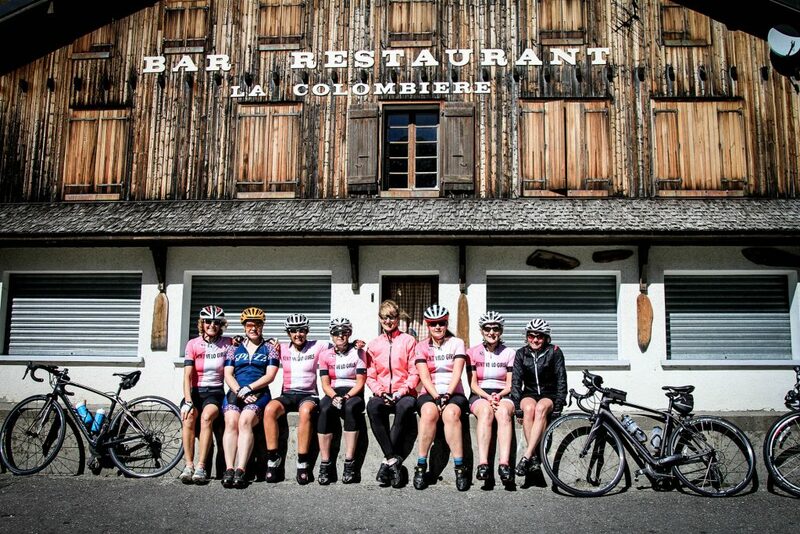 Carefully selected accommodation and food combined with our attentive support service and legendary picnic lunches add up to a weekend of riding you’ll never forget. 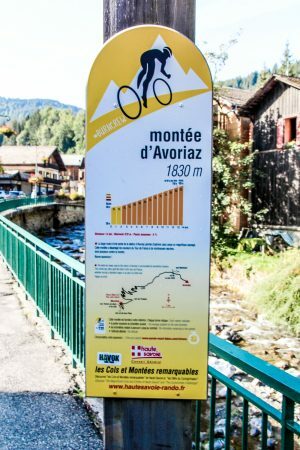 Key Climbs - Annecy to Morzine "Pearl of the Alps"
Dates & Prices - Annecy to Morzine "Pearl of the Alps"
Price is based on two people sharing. 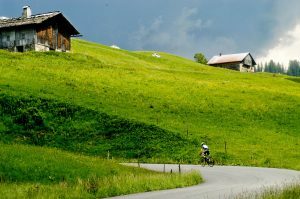 Single room supplements apply. 4/7/2019 to 8/7/2019 £1,195 This can be booked for any other date for group sizes of four or more. 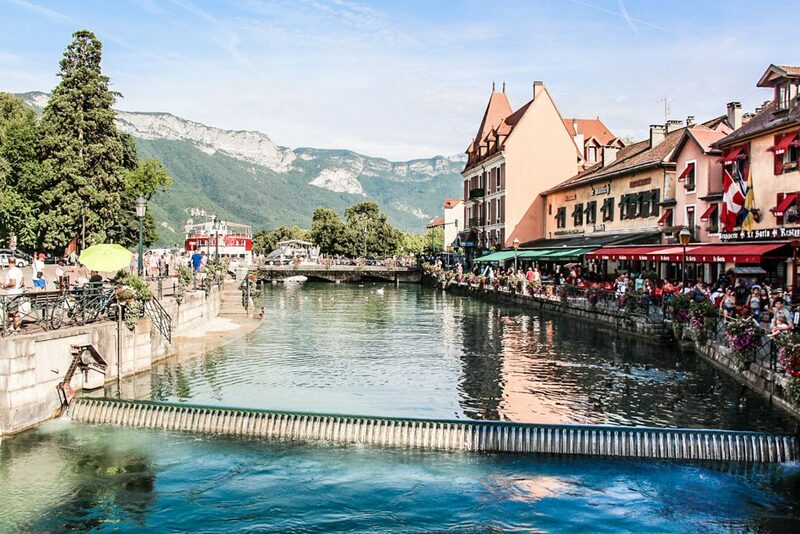 Itinerary - Annecy to Morzine "Pearl of the Alps"
Arrive at Geneva airport and take a short one hour transfer to Annecy, the pearl of the alps. 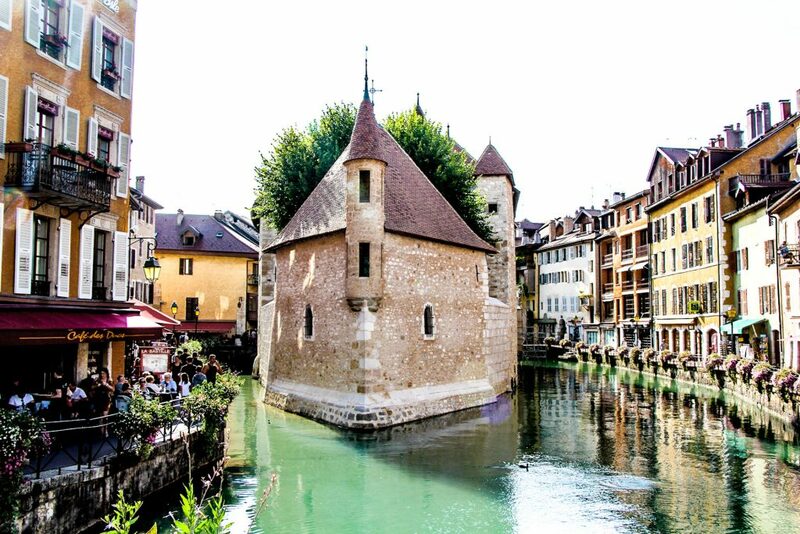 Depart Morzine with a short transfer to Geneva. 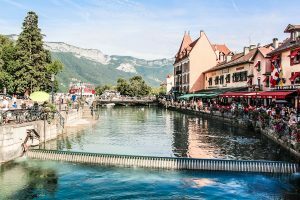 What's Included - Annecy to Morzine "Pearl of the Alps"
Gallery - Annecy to Morzine "Pearl of the Alps"
Testimonials - Annecy to Morzine "Pearl of the Alps"
Book / Enquire - Annecy to Morzine "Pearl of the Alps"